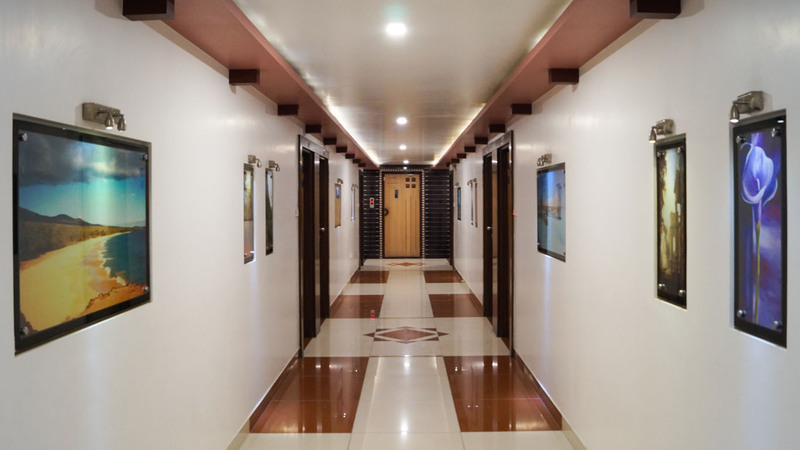 HOTEL AMBASSADOR (Since 1951) is one of the most distinguished hotels in Vadodra. 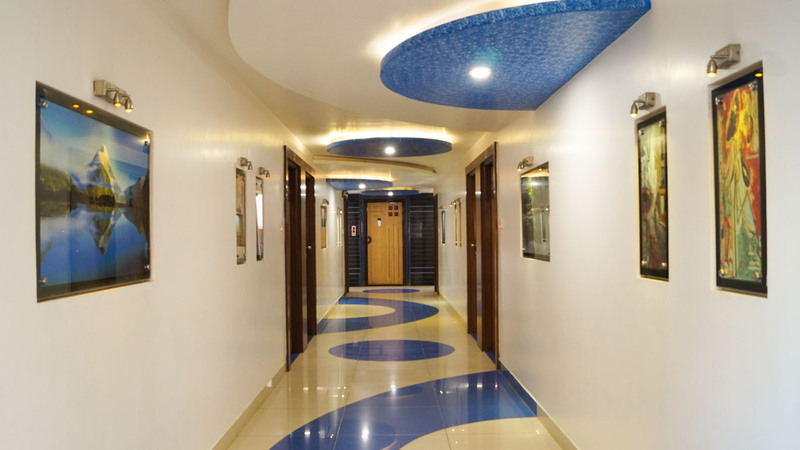 The hotel is located in the city"s prime business and shopping area. It is 6 Km from the Airport and 0.5 Km away from the Vadodra Railway Station & 0.4 Km from Central Bus Stand. 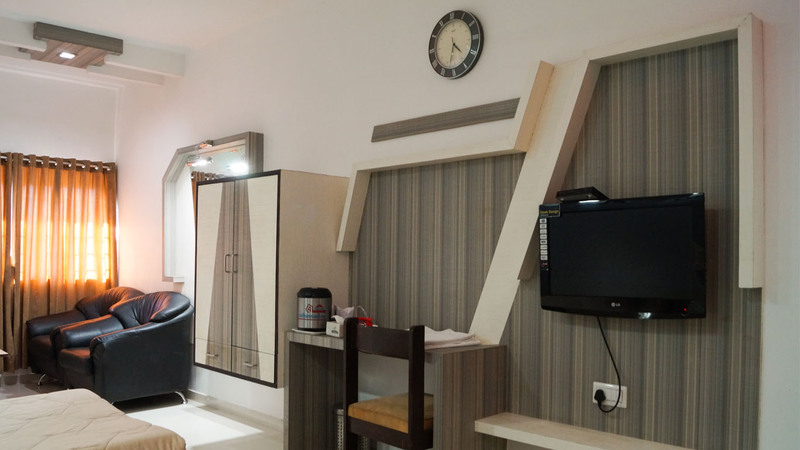 All rooms at hotels are well designed with vibrant colors and furniture. It is a perfect place for relaxation in luxury. 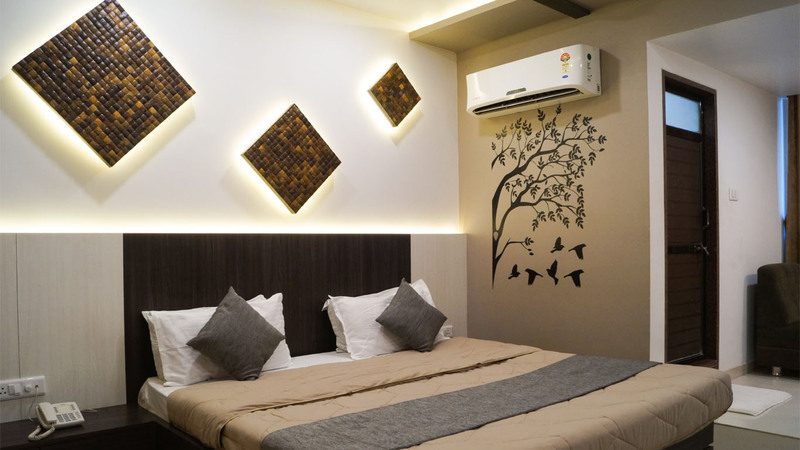 Hotel Ambassador is surrounded by Shopping Area, Business Places and Tourist Places. 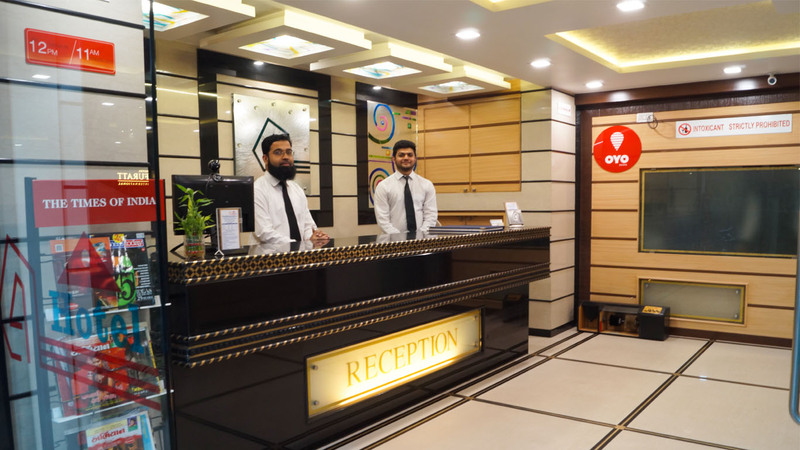 Hotel Ambassador have Superb ambience with Attentive, Efficient and Personalized Services round the clock. 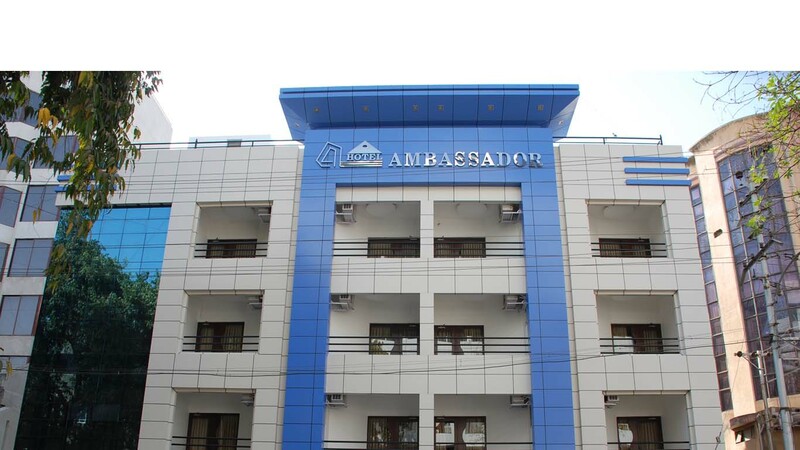 Hotel Ambassador is the preferred and also the perfect choice among Tourist, Business Travellers & Families. 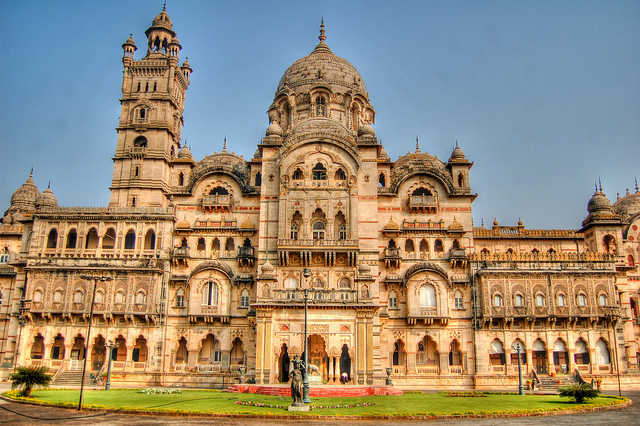 The term Maharaja Palace actually refers to a series of palaces in Vadodara, Gujarat, India, constructed since the Gaekwad a prominent Maratha family started ruling the Baroda State. The first one was a building known as the Sarkar Wada. 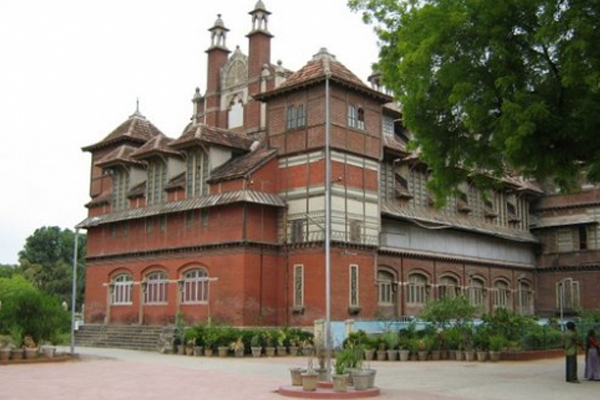 This building, not really a palace, was given up for the Nazarbaug Palace built in old classical style. The famous museum was built in 1894 on the lines of Victoria & Albert and Science Museums of London. Major Mant in association with R.F. Chisholm  who refined some of Mant"s finest works to make genuine Indo-Saracenic architecture designed the Building of this Museum.